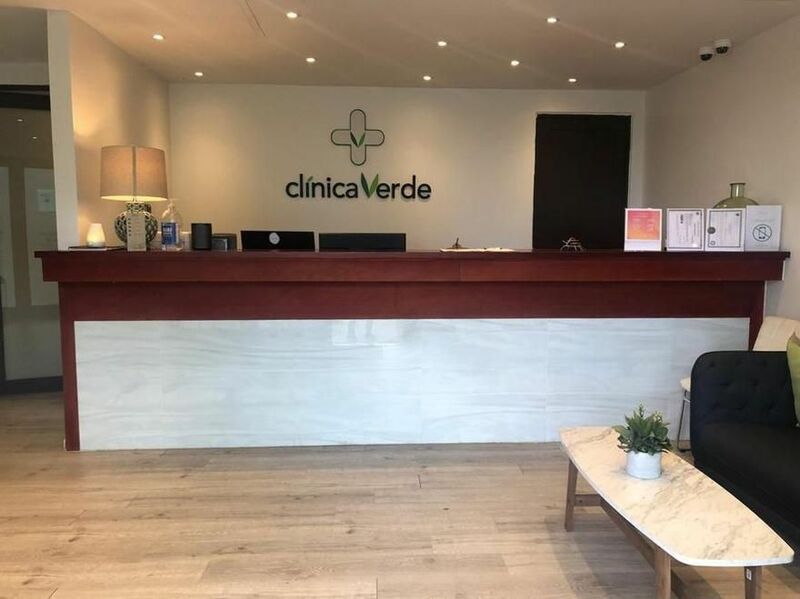 Clínica Verde is a network of medical cannabis dispensaries approved by the Department of Health of Puerto Rico. We are proud to provide patients with high-caliber medicinal cannabis treatments, laboratory approved and locally grown to treat a variety of debilitating conditions with an organic and natural alternative.Our dispensaries allow registered patients to purchase their medication in a safe, professional and friendly environment. 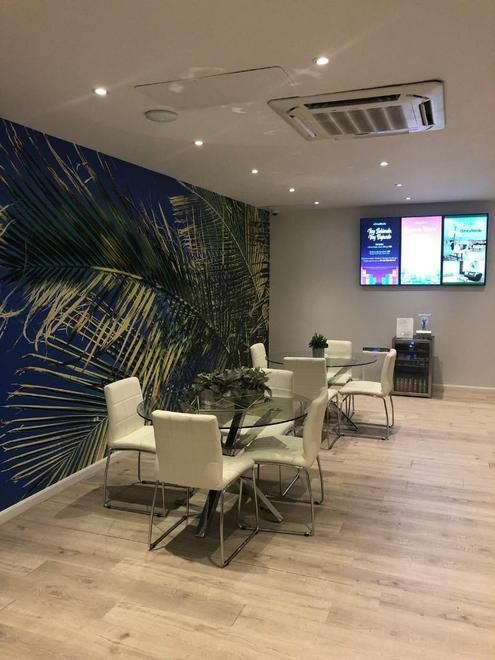 Our team is highly trained to provide patients with accurate recommendations observing the highest standards of customer service.We have several locations throughout the island of Puerto Rico, as well as association with other dispensaries that share our vision.